Almost exactly a year after IKEA announced it would raise the hourly starting wage for employees from $9.17 to $10.76, the furniture retailer says it will give workers another 10% pay boost. Bloomberg reports that IKEA will raise the hourly minimum wage it pays employees to $11.87 in an attempt to keep workers, well, working. The latest increase is set to take effect on January 1 for about 32% of IKEA’s hourly staff and some working in the company’s distribution system. 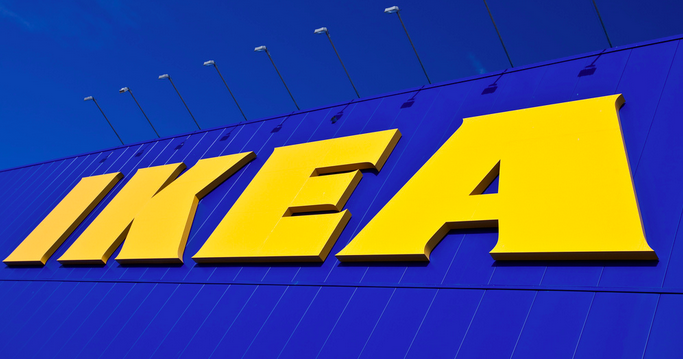 Following the new increase, IKEA’s average hourly rate will be $15.45 at its 43 U.S. stores. While the company says the newest wage increase — which follows a 17% boost that took effect just six months ago — was promoted by updates to the Massachusetts Institute of Technology Living Wage Calculator and considerations of local competition and minimum-wage regulations in different cities, employee turnover also played a part. IKEA says that since its last wage increase it has seen a stronger job applicant pool and saw staff turnover decrease by more than 5%. Those reductions – which saved the company costs related to recruitment — are expected to continue with the increase to $11.87, Olsen tells Bloomberg. The company plans to evaluate wages each year and provide adjustments as needed.